After successfully handling a breakout of inmates at Arkham Asylum with a little help from his arch enemy The Joker, Batman returns to his public life. Later a mysterious murder took place on the street of Gotham and the victim was tortured to death with numerous knives impaled on his body, creating the sign of an Owl, pinned to the wall. There was also a hidden warning message there that hints that their next target to billionaire Bruce Wayne. On investigation, Batman finds some evidence that led him to suspect his partner Nightwing to be the murderer. Soon, Bruce is confronted by a deadly assassin known as The Talon with whom he had a fight and after trashing him Bruce comes to know of a secret legion of Gotham, which is centuries old called the Court of Owls. With references from his aide Alfred Pennyworth, Batman also finds out an very old connection between his great-great grandfather Alan Wayne and The Court, whom now wants Bruce Wayne dead. When Batman was in the sewer investigating the death of Alan Wayne years ago, one of the Talon capture Batman by surprise and took him to the giant labyrinth of The Court. After had him wandering in that maze for a week, The Court finally decides to torture their most worthy enemy to death and with dexterity; a Talon does so with his array of blades. He tortures Bruce to the point where he was unable to withstand the unbearable pain and even wished to die but then the bat inside him took over. For more information on Batman – Court of the Owls, you can check out these links below. 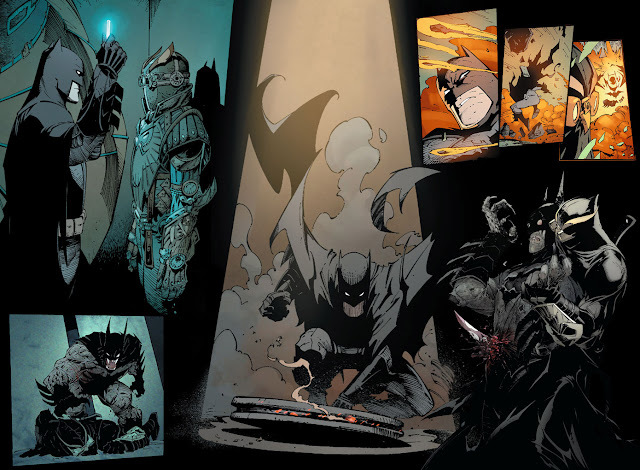 Here is your links for "Batman – Court of the Owls" storyline from DC Comics in issues. 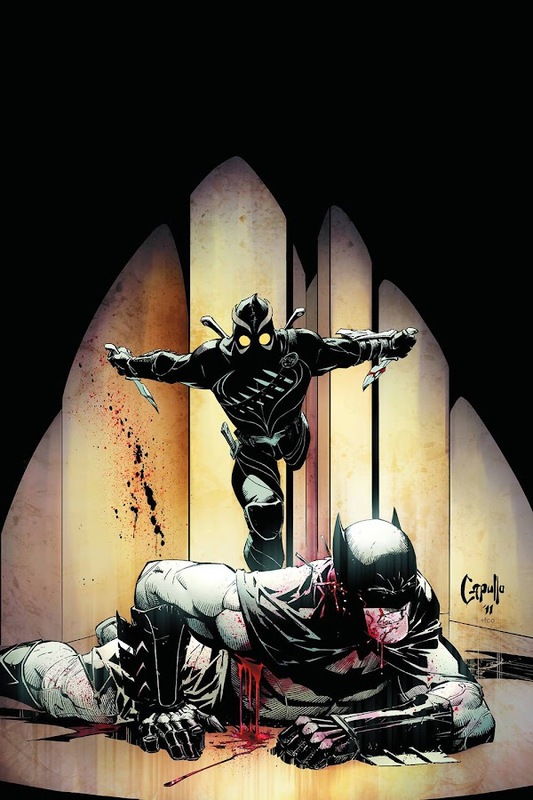 Here is your links for "Batman – Court of the Owls" storyline from DC Comics. Following ‘Flashpoint’, DC Comics went into a massive change through The New 25 wave and Batman gets a re-take of origin. 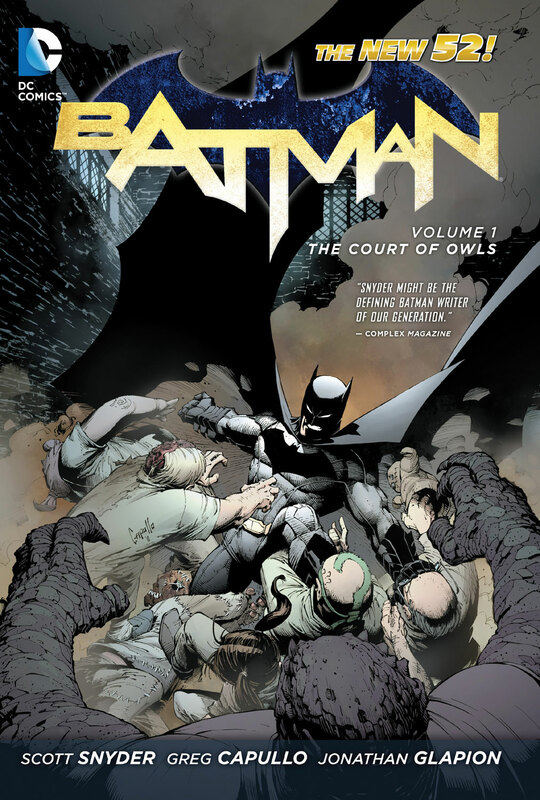 Court of the Owls is the first storyline of the rebooted Batman series of New 52, released by DC Comics in 2011. Writer Scott Snyder (American Vampire, The Wake) has teamed up with artist Greg Capullo (Haunt, Spawn) to create this story for the new age of Batman. The tale started at the first issue of the second volume of monthly Batman ongoing series and ran till the sixth issue. The plot then switched directly to ‘Night of the Owls’ crossover-event and continued in ‘City of Owls’ storyline.